As much as things continue to evolve in the world of programming, one thing doesn’t change: the quest to make things easier. Quick Base has already perfected this art, which is why it’s become the programming platform of choice for so many companies. 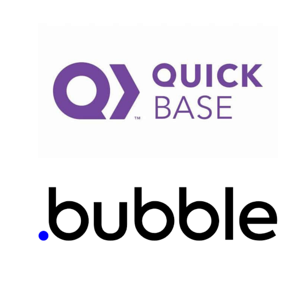 But we wanted to take a little time in our blog to tell you about another resource that’s just as easy to use and can be paired with Quick Base to turbocharge your productivity: Bubble. Bubble is great for many reasons, including its intuitive, drag-and-drop interface and its sweet user portal. But instead of touting its features and benefits, we thought we’d show you them via a real-world case study. The Rural Physicians Group works as a matching service for hospitals that have more patients than physicians. They match physicians with full time gigs to fill shifts at rural hospitals. They use Quick Base with a great deal of success in figuring out logistics, like which physicians they have and which physicians are credentialed where. They are also use Quick Base to forecast revenue, like what they pay the doctor versus hospital and how much they pay physicians to cover a set of shifts, etc. What they wanted to do was start using that information to optimize the scheduling of physicians. Currently, they use an antiquated scheduling system that just isn’t efficient. As a service to providers (they think of doctors as clients too), they wanted to make the scheduling process more interactive. So, they turned to Quick Base and Bubble. This is it! 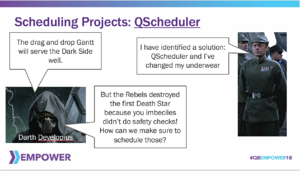 The final part of our talk, “Building a Better Death Star,” given at EMPOWER 2018. 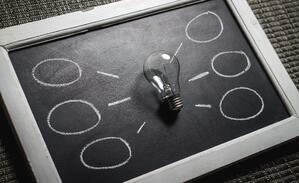 As a follow up to part 4, this entry takes a look at real-time budget accountability. Some estimates put the cost of building the Death Star at around $852 quadrillion. At that scale, we’re guessing budgets were also kind of a big deal. Down here on Earth, we operate with smaller numbers, but that doesn’t make them any less important. 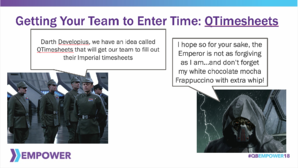 Let’s explore how Quick Base can help you make a galactic impact on your budget accountability. 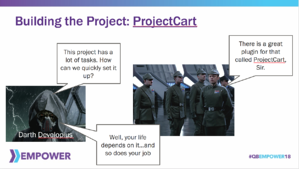 We’re rolling ahead with part 4 of our talk, “Building a Better Death Star,” given at EMPOWER 2018. 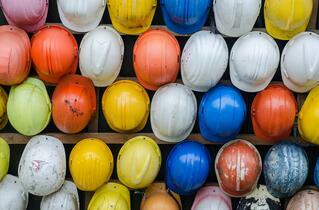 As a follow up to part 3, this entry focuses on managing risk in the field. 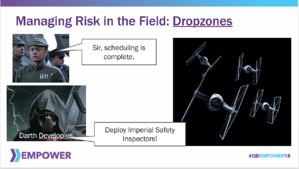 Considering they had to evade Force Chokes from their team lead, the guys building the Death Star were clearly well versed in how to manage risk. Let’s see how that plays out for the rest of us with Quick Base. 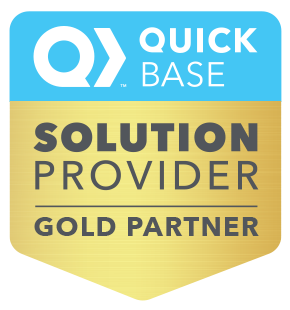 We’ve talked in several of our blogs about how versatile Quick Base is. We’ve also touted how consistent it is in helping businesses streamline processes and maximize productivity. But what we haven’t done before is relate those benefits to a specific industry. For this blog, we’re going to do just that by looking at two of the trends happening now in construction. 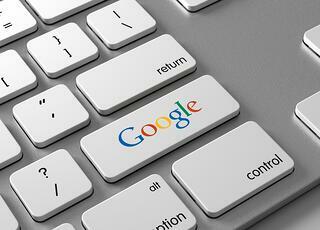 In the ever-present quest to increase productivity across their enterprises, businesses of all sizes are turning to a very familiar name with an ever-expanding suite of products: Google. After seeing how successful small businesses have been integrating the Google suite of products into their workflow, along with Google’s proliferation in business in general, companies on the growth path are now seeking new ways to replicate that success on a larger scale. That’s where Quick Base comes into play. 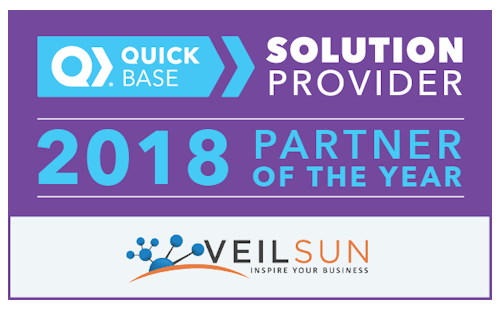 As Quick Base experts and evangelists, VeilSun is always looking for ways to help other businesses use Quick Base to drive productivity. This post will show you a few scenarios on how you can integrate Quick Base, NetSuite and Workato to get more done in less time while also saving money.